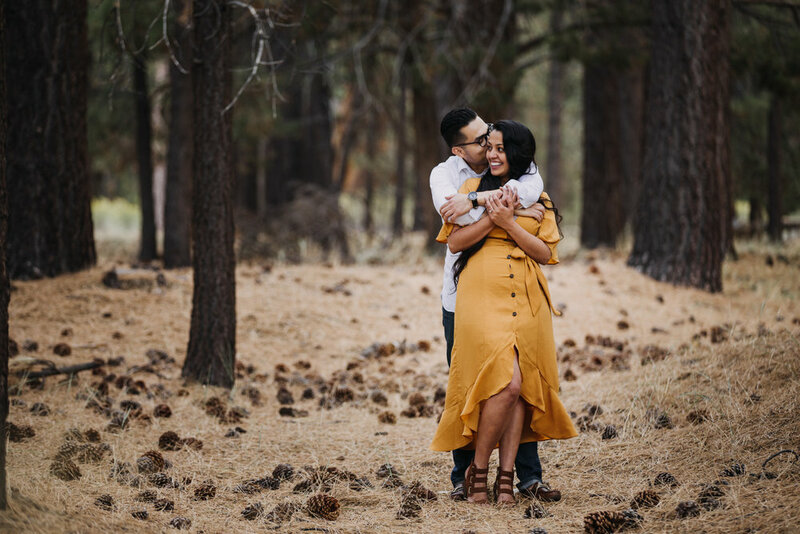 After shooting their surprise proposal at Huntington Library, Edgar told me that they wanted a woods-y backdrop for their engagement shoot. I was instantly excited because I absolutely love exploring nature for shoots! We circled Big Bear Lake, and their elegant outfits contrasted perfectly with the backdrop. Although it ended up drizzling on us near sunset, the giant rainclouds made for an epic view of the sky! 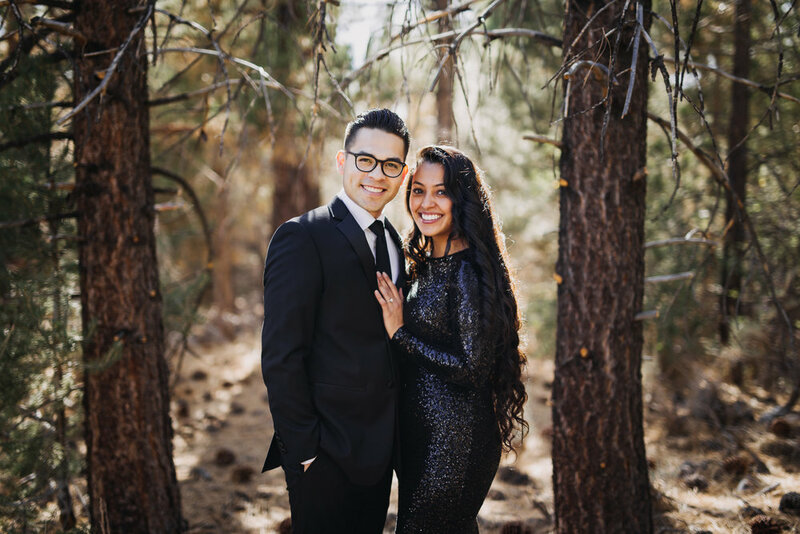 Enjoy their beautiful Big Bear Lake Engagement photos!